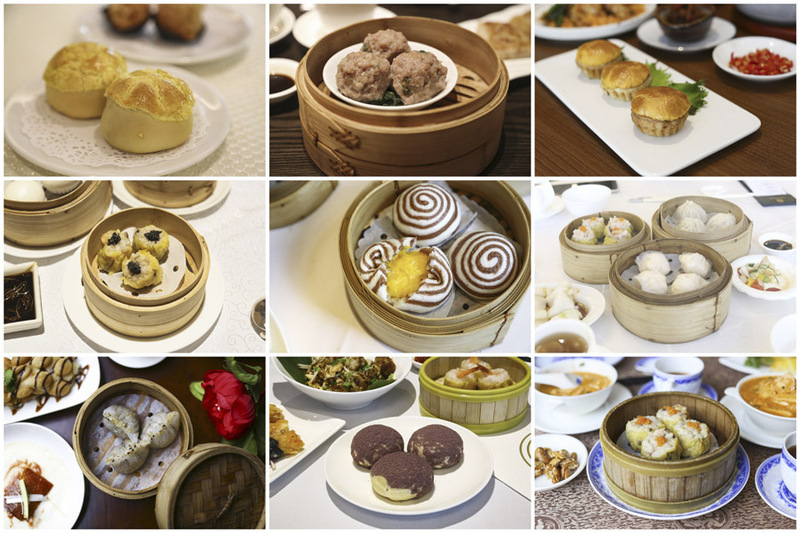 Dim Sum – the perfect amalgamation of comfort, taste, and traditions. Translated as ‘touch the heart’, the Chinese-style cuisine consists of bite-sized appetizers usually served during tea time and brunches. 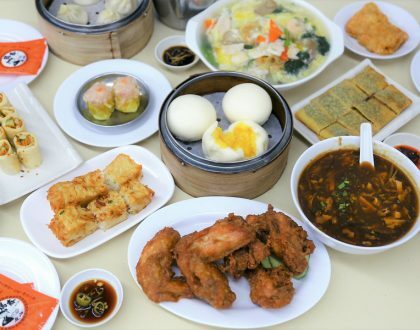 The types of dim sum can be so wide-ranging, features endless variety of scrumptious, sweet, and savory snacks that can leave you full and satisfied. 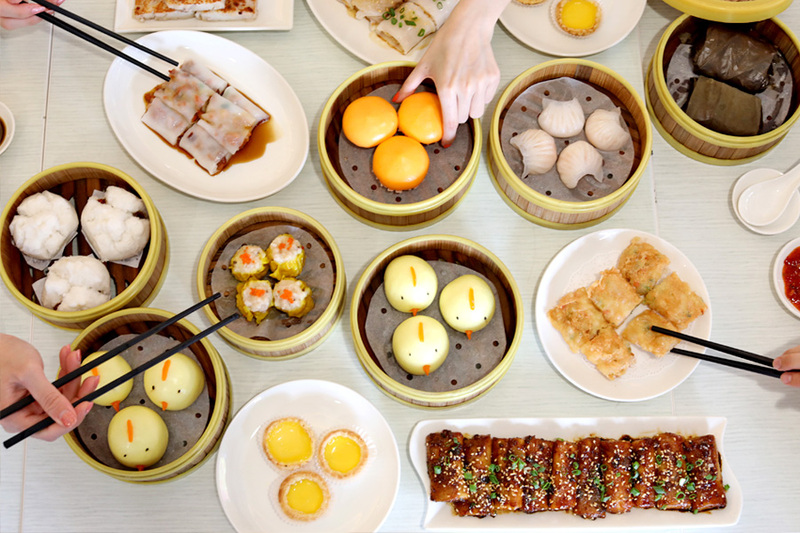 While Hong Kong is THE city known for its dim sum, Singapore has also developed its own dim sum culture. 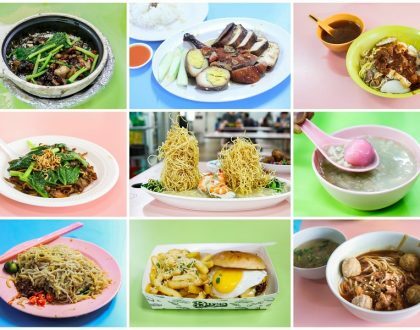 From Shanghainese and Szechuan styles to modified local versions, the delicious nibbles and dainties have evolved into a favorite pastime of Singaporeans. 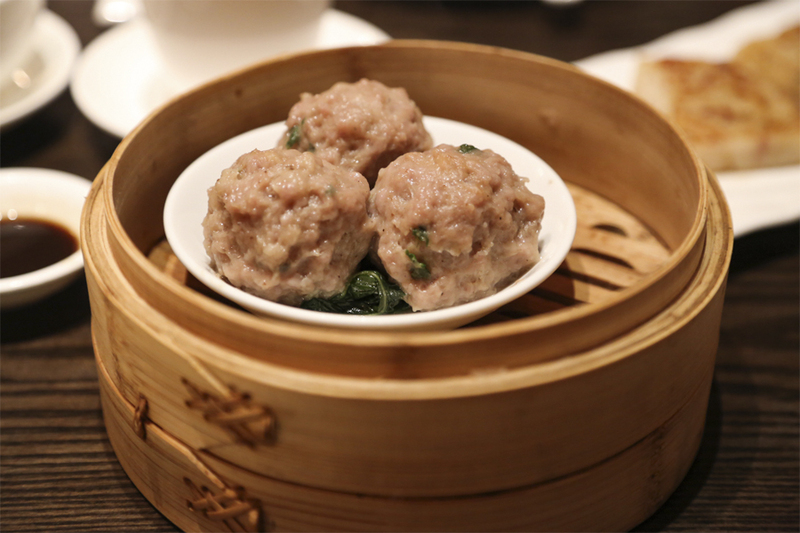 Most restaurants in Singapore serve dim-sum from early mornings till afternoons. 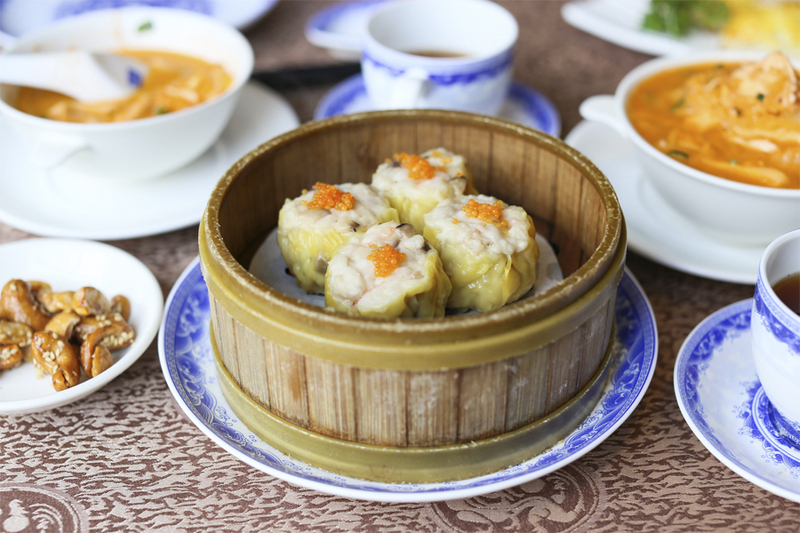 To relish these mouthfuls of happiness, check the following places in Singapore that serve some of the best dim sum. The reliable stalwart of Cantonese dining in Singapore since 1992, Hua Ting has successfully built a strong reputation and an army of loyal patrons. Hua Ting Restaurant gave up its dated look and underwent a 4-month long renovation that costed millions. 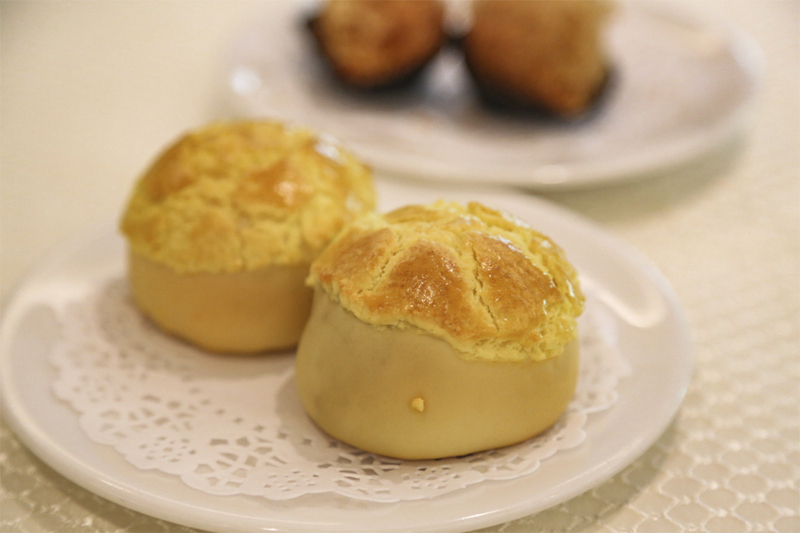 Helmed by Chung Lap Fai, a celebrated master chef who been here for over a decade, the restaurant has also updated its menu to up their dim sum game. There is a wide selection from Steamed Shrimp Dumpling with Cordycep Flower ($6.60), Steamed Shrimp Dumpling with Dried Yamakurage ($6.60), Steamed Custard Bun with Salted Egg ($6), Deep-fried Fresh Scallop Pastry and Garlic ($6.60) and Deep-fried Shrimp with Seaweed in Crispy Bean Curd Sheet Roll ($6.60). 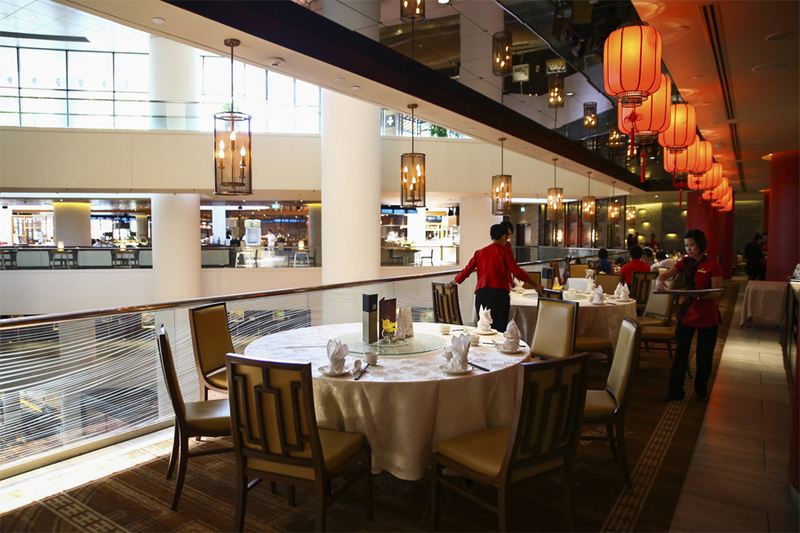 Situated inside Carlton Hotel, the classy and authentic Cantonese restaurant takes you on a savory journey. 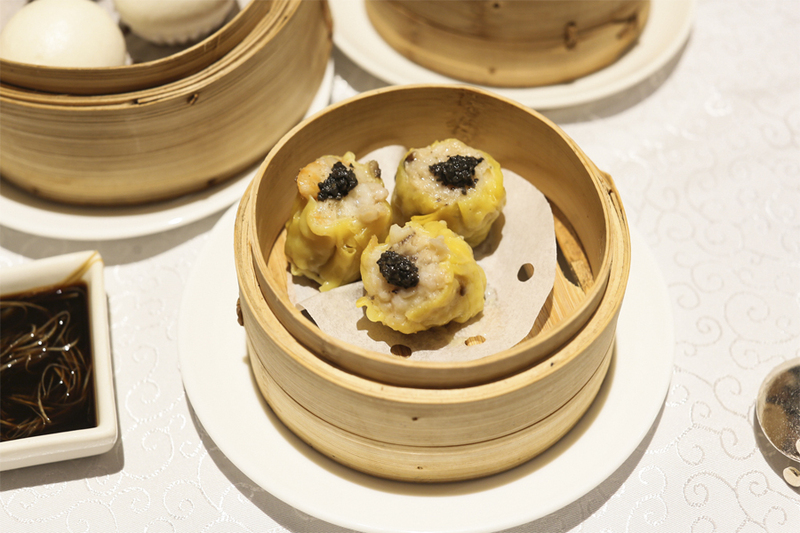 Have your authentic dim sums and experience fine dining. With the spread, you may just over-order, and be prepared to pay a handsome amount when the bill arrives. Dim Sum is only available during lunch service. 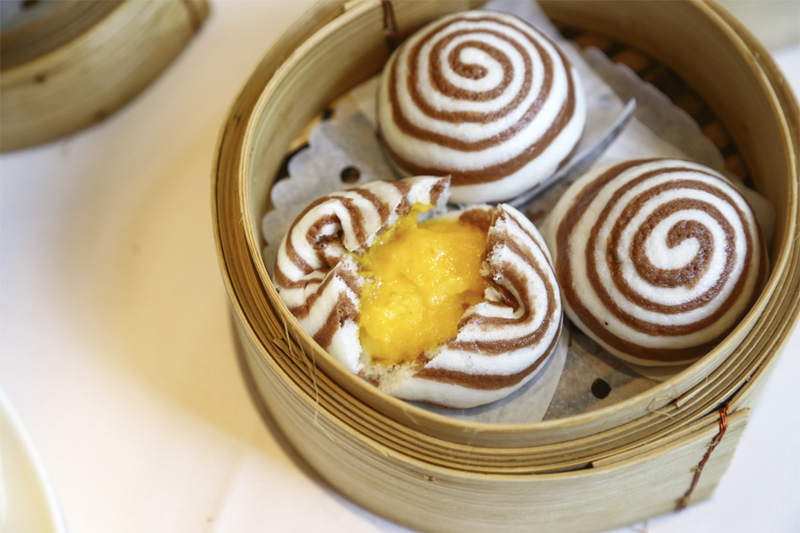 Classic dim sum favourites like Baked Barbecue Pork Buns and Steamed Crab Meat & Egg White Dumplings, stellar dishes such as Deep-fried Century Egg wrapped with Minced Shrimps, and Lobster Mee Sua. 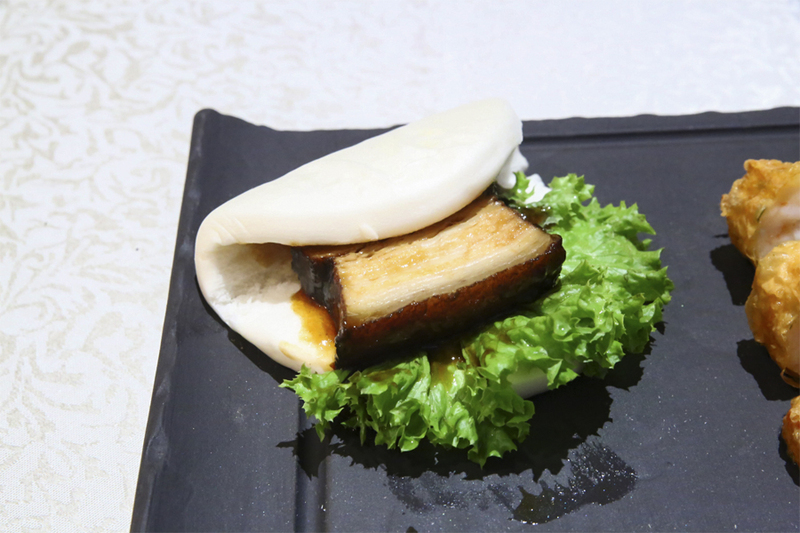 My personal favourite is the Bo Lo Bao (Baked BBQ Pork Bun), with a lovely crisp exterior and moist fillings of char siew. A bit of history of Peach Garden: The Chinese restaurant started way back in 2002 at Novena Gardens, and has opened several branches at Thomson Plaza, Orchid Country Club, OCBC Centre and Hotel Miramar over the years. This concept of “Peach Garden Chinese Dining “ combines the award-winning cuisine of Peach Garden Chinese Restaurant, and some of the more casual dishes of Peach Garden Noodle House, such as Hong Kong style noodles. 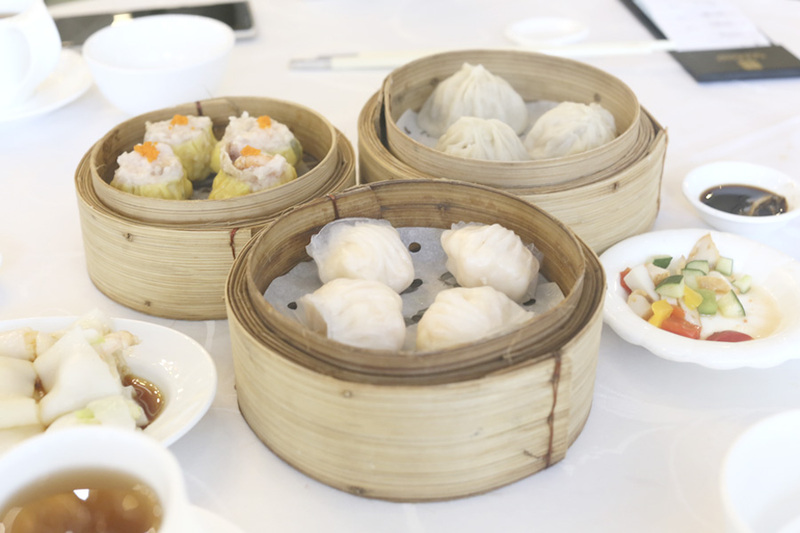 Dim sum is offered from 11am to 5pm, with Steamed Siew Mai with Crystal Prawns ($5.60), Steamed BBQ Pork Bun($4.50), Steamed Creamy Custard Bun ($4.20), Xiao Long Bao ($4.80), Steamed Charcoal Sponge Cake ($4.80), Deep Fried Bean Skin Roll with Seafood ($5.80) and Pan Fried Crispy Mango with Prawn Roll ($5.80). 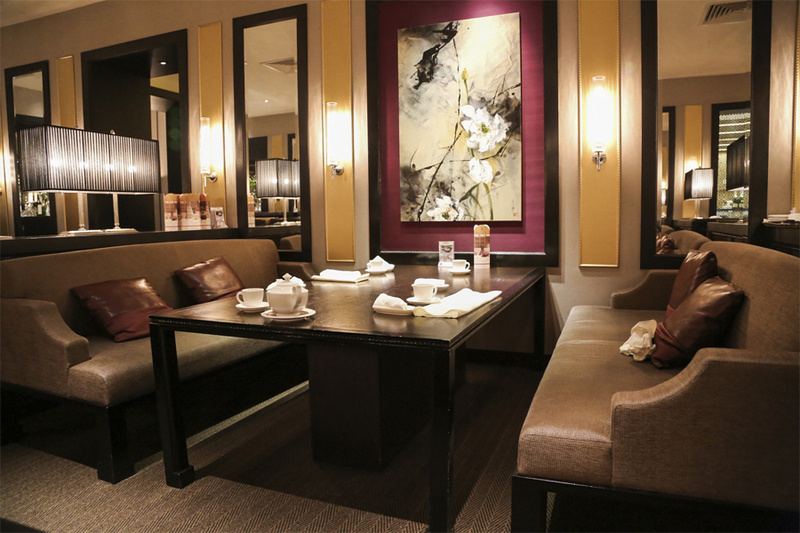 Inspired by Ming Dynasty, Yan Ting strives to produce authentic Chinese cuisine and culinary art. 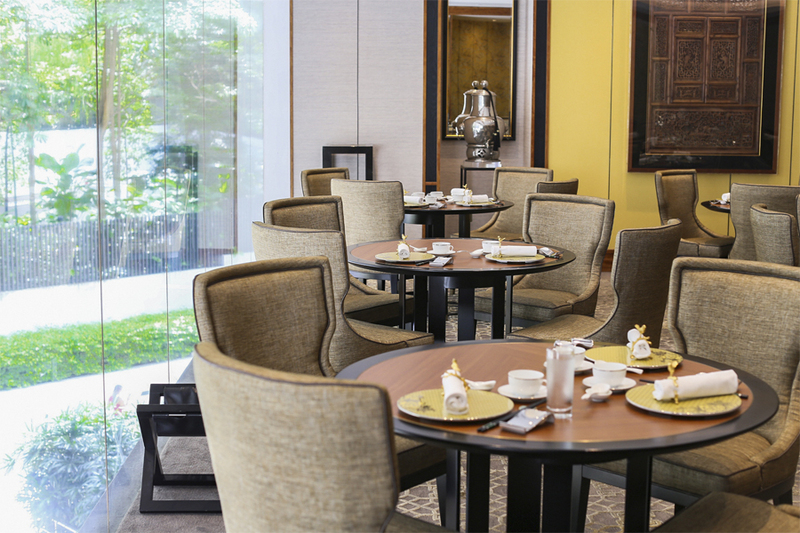 Yan Ting translates into Imperial Courtyard where royalty and prestigious personalities dine in a befitting manner. There is also a Dim Sum Brunch buffet available Saturdays, Sundays & Public Holidays: First Seating: 10:30am to 12:30pm (Last order at 12:15pm), Second Seating: 1pm to 3pm (Last order at 2:45pm). Priced at $118++ with tea. 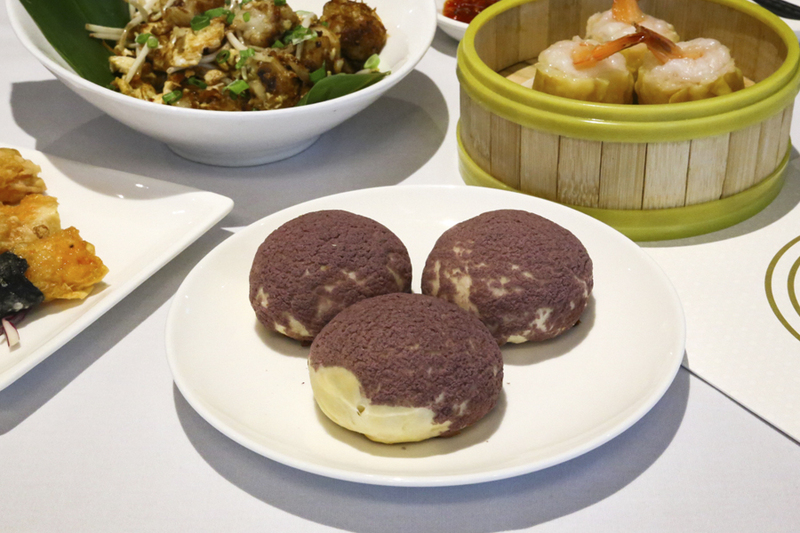 Specially-crafted delights (one serving per person) include Double-boiled Fish Maw Soup with Black Garlic, and Wok-baked Boston Lobster with XO Sauce. 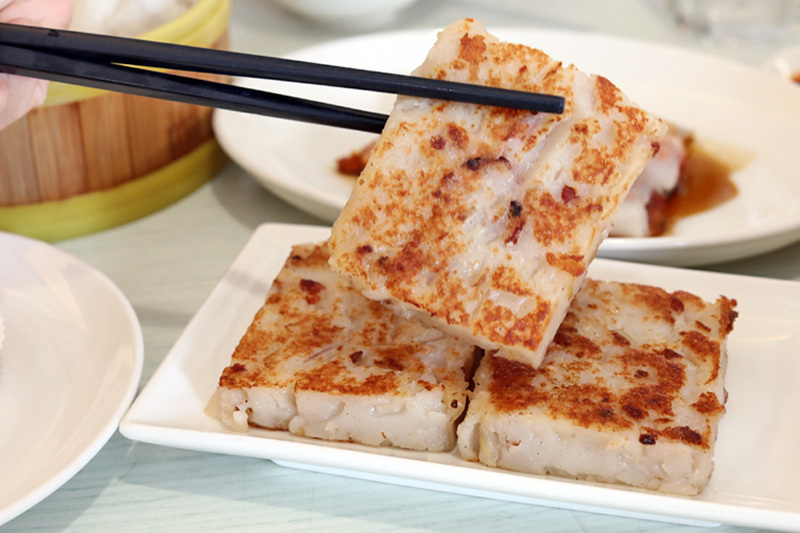 After which, you can feast on its dim sum selection of Steamed Pork and Shrimp Dumpling with Black Truffle, Steamed Crystal Shrimp Dumpling with Chnese Olive and Squid Ink, Deep-fried Beancurd Roulette with Shrimp, and Hong Kong-style Pan-fried Radish Cake. 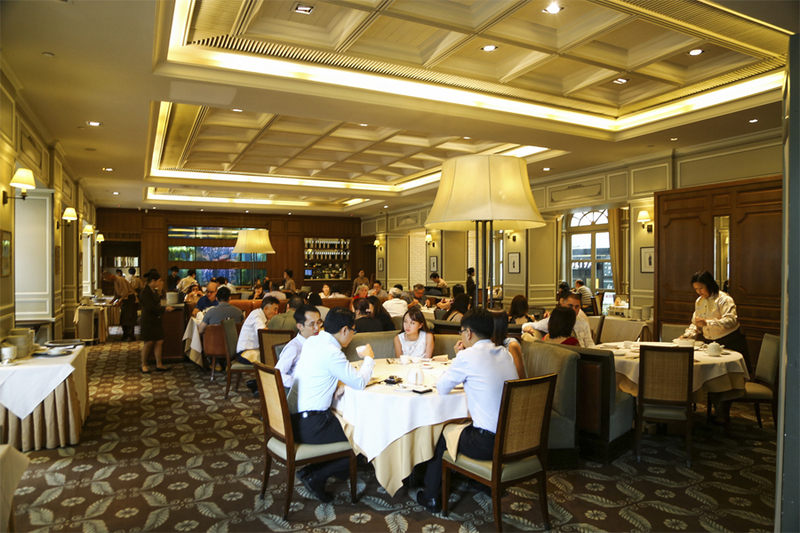 Hai Tien Lo is a renowned Cantonese fine dining restaurant helmed by Executive Chef Lai Tong Ping. 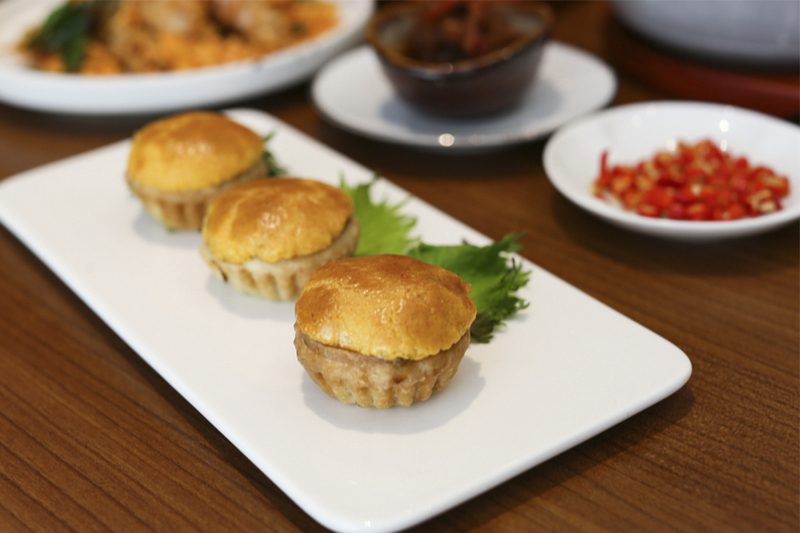 From traditional dim sum dishes to contemporary range of finger-licking cuisine, Hai Tien Lo caters well to the family. Featuring tall columns, red lanterns and ivory tablecloths, the restaurant has a lavish decor and expansive menu ideal for business meetings, family occasions and get-togethers. Comforting and dainty, the weekend dim sum buffet holds a large variety of palatable items and includes Chef’s specialties of Classic Braised Whole Abalone and Deep-fried Taro balls with Scallops, Mushrooms and Chicken Paste, and Deep-fried Prawns Rolls with Wasabi Mayonnaise Wrapped in Vermicelli; as well as dim sum highlights including Steamed Vegetarian Dumplings with Truffles and Steamed Pork and Prawns Dumplings with Fish Roe. 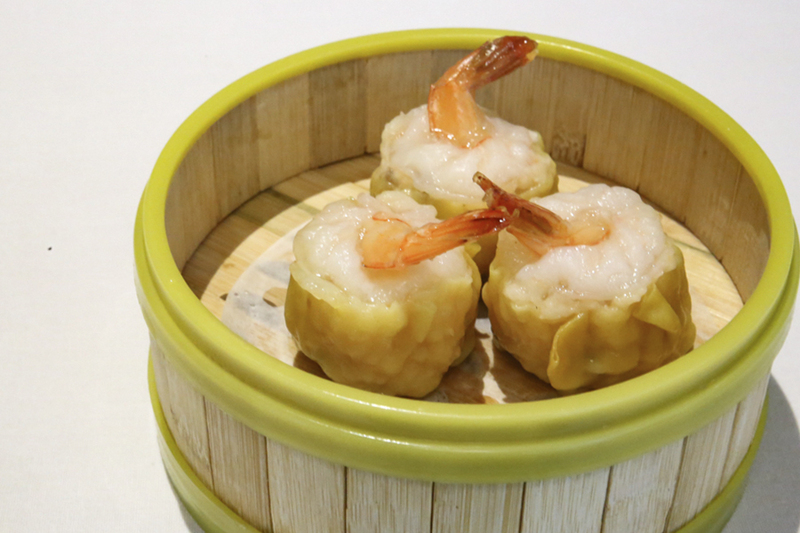 Steamed Shrimp Dumplings were juicy with just the right texture. Taro balls caught our attention. Made with minced chicken and quail egg, they looked appetizing and didn’t disappoint. They were delightfully crispy with a soft interior. Available Saturdays and Sundays 11:30am to 2:30pm. 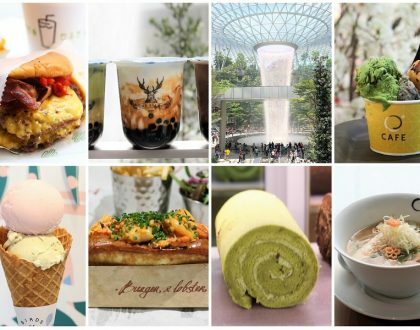 Taste Paradise is one of the Paradise Group’s premier brands in Singapore, located at ION Orchard and features an extensive menu of elaborately prepared dishes. The restaurant does impresses with its deluxe setup and cordial staff. It is better to reserve seats or else you will have to wait for at least an hour. Recommended dishes there include Poached Rice with Assorted Seafood in Lobster Broth, Stir-fried Ramen with Lobster in XO Sauce, Combination of Pan-seared Foie Gras, Wasabi Mayonnaise Prawn and Sliced Peking Duck. The menu also features an elaborate range of delicious dim sum with wonderful desserts to cap off the session, such as the Taste Paradise XO Carrot cake and Crackling Pork Belly. There are many concepts and restaurants under the Imperial Treasure chain, and for dim sum, I would usually head for Imperial Treasure Cantonese Cuisine at Great World City, or Imperial Treasure Super Peking Duck at Orchard Paragon – which was once ranked one of Asia’s 50 Best Restaurants. I usually enjoy the plump fresh Har Kao prawn dumplings, to silky smooth Rice Rolls filled with char siew and oozing custard Liu Sha Bao. 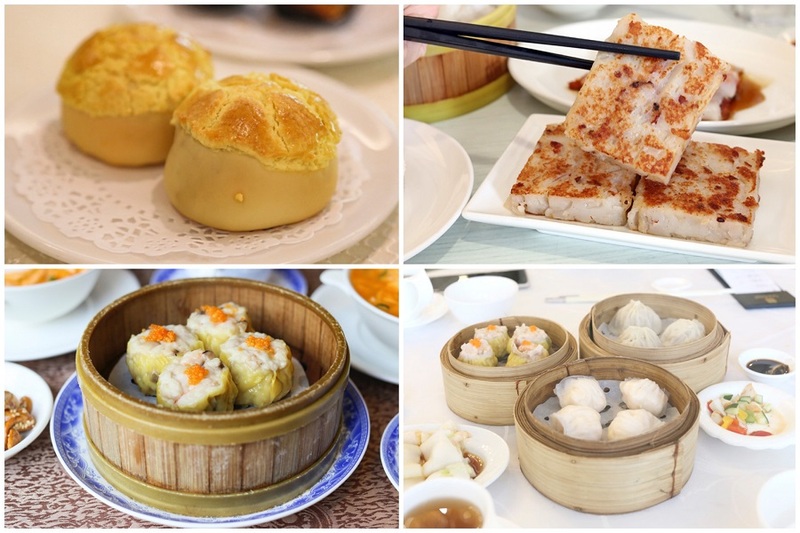 Asia Grand is one of those classic dim sum restaurants in Singapore that is still quite under the radar. However, it is quite popular with the corporate crowd during weekdays, and families during the weekends, and still gets quite packed. Ah, classic old-fashioned dim sums. Offerings include Steamed Shrimp Dumpling “Ha Kau” ($6.20), Steamed Pork Dumpling “Shao Mai” ($6.20), Steamed Shanghai Minced Pork Dumpling, Steamed or Fried Carrot Cake ($5.20) and Steamed Cheong-Fun with Dough Fritter ($7.80). Usually I would go for the Baked Custard Bun ($5.20) as most places offer the steamed version, Steamed Beef Ball with Vegetables ($5.20) which were bouncy with a touch of zest, and Steamed Glutinous Rice in Lotus Leaf ($6.20) as the rice would be cooked will soft with some delectable salted egg. 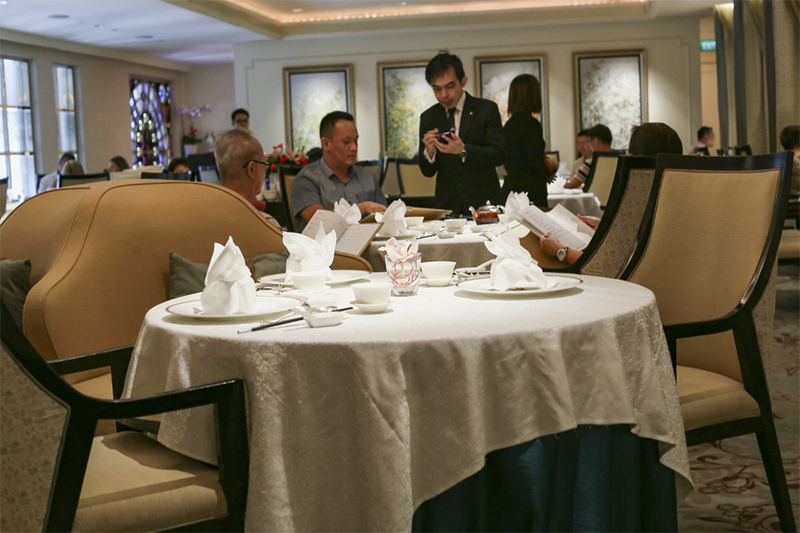 Lei Garden in Singapore has been awarded a Michelin star, though diners may feel that standards are differing from its Hong Kong counterparts. 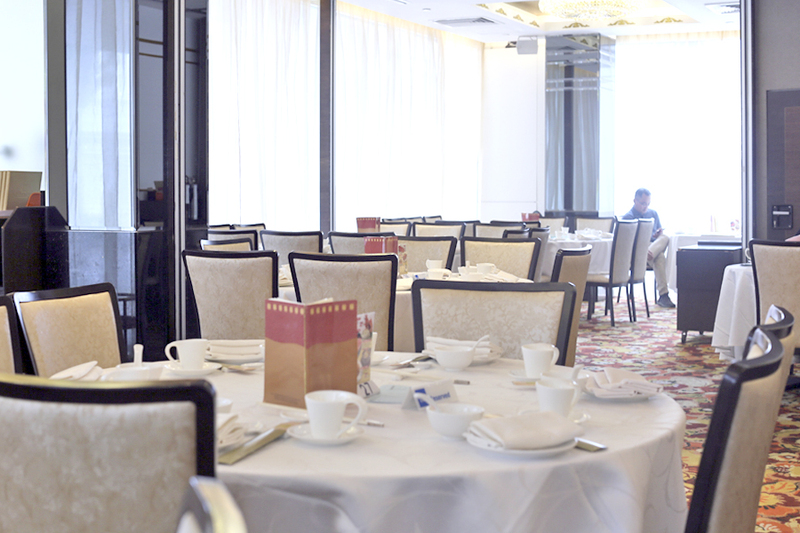 The interior is European styled which may not be typical of a restaurant serving Cantonese cuisine but it is reflective of the colonial style of the building in which the restaurant is located. 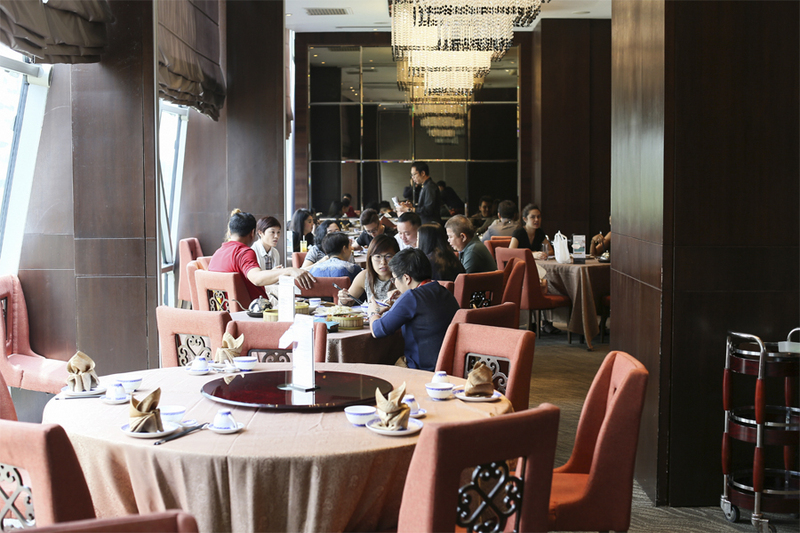 The restaurant can get quite packed during the weekends, and therefore hard to get attention of service staff. I thought that the items such as Steamed Barbecued Pork in Oyster Sauce ($5.20), Steamed Shrimp Dumplings ($7.80), Steamed Rice Noodle Rolls (Cheong Fun) with Barbecued Pork ($7.80), Shanghai Xiao Long Bao ($6.80), and Steamed Custard Buns ($6.80) were a couple of hits and misses, but were generally above average. End the meal with a Chilled Fresh Mango Juice with Sago Cream and Pomelo ($7), Home made “Kwan Lin Ko” Herbal Jelly ($7) or Chilled Coconut Pudding ($9). 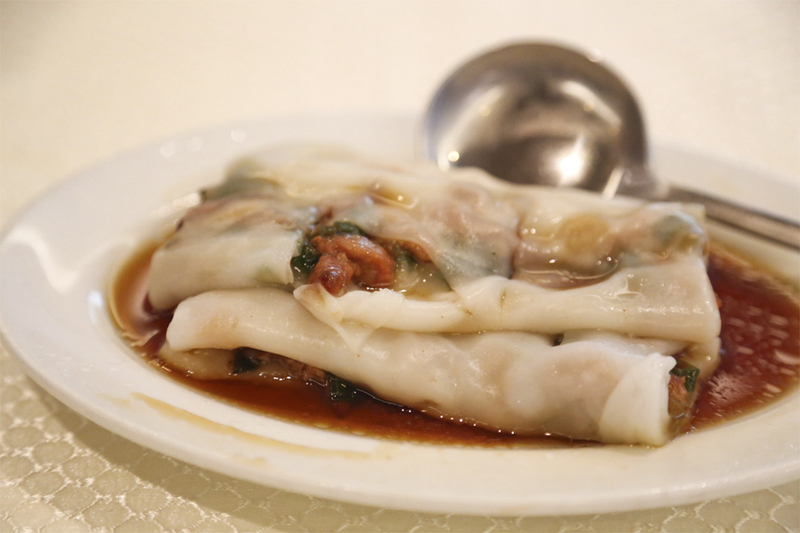 There are various Crystal Jade concepts, from the Michelin-starred Golden Palace, Palace to Dining IN (if you want a more classy experience), but the one most are familiar with should be Crystal Jade Kitchen.